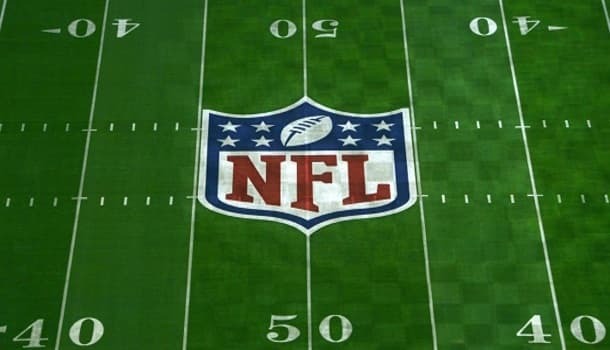 The NFL preseason ends tonight, as every team is in action. That gives teams enough time to get ready for the regular season, although it’s not like the starters will be playing this week anyways. With that being said, this week is the toughest week to bet in the NFL. Here are my best bets for tonight’s week 4 NFL preseason games. The Eagles (3-0) are looking to finish the preseason undefeated. The Jets (2-1) have had a good preseason too, but the Eagles still have some key players fighting for a spot on the team. Matt Barkley and Tim Tebow will be fighting for the 3rd QB spot on the Eagles. With so much on the line, I expect both QB’s to light up the Jets. So far, the Jets are allowing 21.0 PPG. Philadelphia are scoring 38.3 PPG, which is more than any other team. A -5.5 point spread in the preseason is a lot to cover, but the Eagles have been dominant and are showing no signs of letting up. Chip Kelly will push his two QB’s to fight hard in this game. Matt Flynn and Josh Johnson will be playing for the Jets at QB, which isn’t ideal. If the Eagles keep scoring like they have been – there’s no way the Jets will keep up. Pittsburgh (1-3) have had a rough preseason and I’m sure most of the players are looking ahead to week 1 against the Patriots. However, I still believe the Steelers will win at home. The Panthers (2-1) won their first two games, but just lost the Patriots last week (17-16). Surprisingly, Carolina has been putting up a lot of points (24.0 PPG) during the preseason, but they’ve given up just as many (23.7 PPG). The Panthers depth isn’t great either. I believe Michael Vick will have a great game and he’s expected to play a lot for Pittsburgh. Vick looked great in limited action last time out and he can build on that here. He’s the new back-up in Pittsburgh after being signed last week. Pittsburgh also has good depth at RB. Pittsburgh is 0-3 on the road in the preseason, but they won their lone home game. I expect them to win at Heinz Field again to close out the preseason with some momentum. This game feels like a bit of trap, but I’m going with the Redskins at home to cover. Washington (3-0) have had a great preseason, while the Jaguars (1-2) have now lost two in a row, after winning in week 1. On paper this bet looks easy, but nothing in the NFL is. The Redskins will have the edge at QB with McCoy and Cousins. Washington are averaging 24.0 PPG during the preseason, while the Jaguars are scoring 17.3 PPG. Washington have been much better defensively too, as the Redskins are allowing 15.7 PPG and the Jaguars are allowing 21.7 PPG. The Redskins also have a lot more depth. Depth plays a huge role in the final week of the preseason, as everyone on the cusp of making the team is given a chance to earn their spot. That’ll likely cause the game to be choppy. At the end of the day – the Jags haven’t won a road game since 2013 — they’re 0-12 during their current road losing streak, which includes the regular season and preseason.